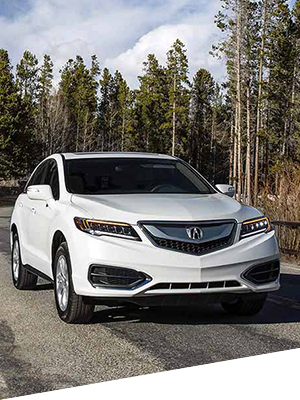 Enjoy the Acura experience at any budget. When you choose a Certified Pre-Owned Acura from Rosenthal Acura, you can expect the same leading standards as a new Acura. Each Certified Pre-Owned vehicle comes with a 12-month/12,000 mile Certified Limited Warranty as well as 24-hour Roadside Assistance. 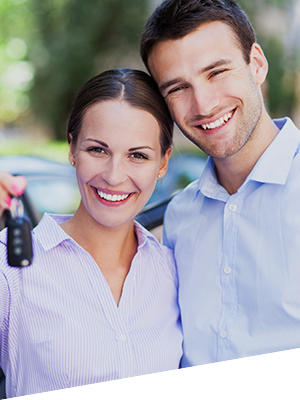 And you can be sure that your Certified Pre-Owned Acura is in pristine condition. Every eligible Certified Pre-Owned Acura must pass a 182-point inspection and will include a Vehicle History Report. Choose a Certified Pre-Owned Acura for affordable luxury. Welcome to Rosenthal Acura, your Washington DC area Acura dealer. We have proudly served communities in Montgomery County, Maryland such as Rockville, Frederick, Bethesda, Potomac, and Silver Spring as well as Northern Virginia since 1986. Our dealership was founded on the principle that the customer always comes first – and we continue to uphold this value today. Visit us at 623 N Frederick Ave in Gaithersburg, MD, for an unparalleled automotive experience. Whatever model of Acura you’re seeking, our experienced sales staff is happy to help you find it. Browse our extensive new Acura inventory, or get a great deal on a Certified Pre-Owned vehicle. We even offer vehicles priced under 10k. Once you choose the Acura for you, head over to our finance department for competitive financing rates. 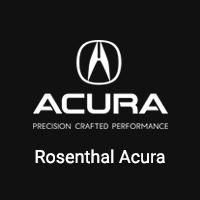 Rosenthal Acura is committed to keeping your car in prime condition. 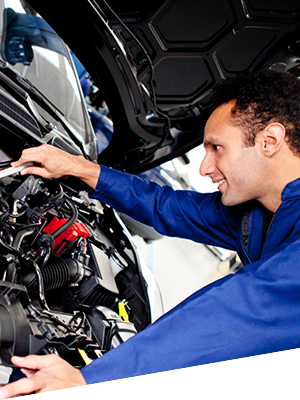 Bring your car to our service department for any of your maintenance needs. You can rely on our qualified service technicians for everything from oil changes to large-scale fixes like transmission problems. Schedule a service appointment today, and our technicians will help you out as soon as possible so you can get back on the road. For an exceptional customer service and a stress-free dealership experience, visit Rosenthal Acura. Our friendly, knowledgeable staff is standing by to help you find the car of your dreams for the right price, and keep it running like new.